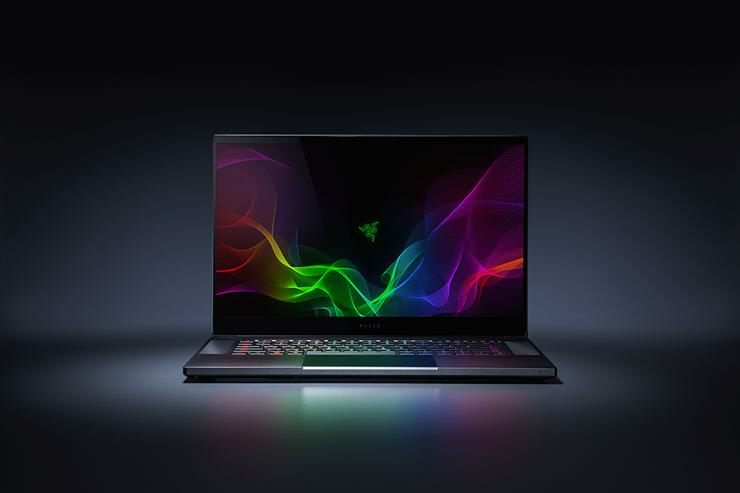 Razer's Blade gaming notebook is set to receive a major upgrade, in the form of both a design overhaul and an 8th-gen Intel CPU. 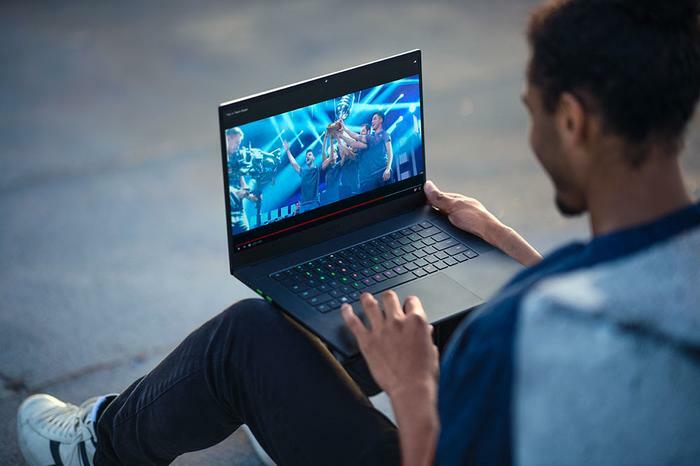 “We are proud to have again stepped-up as an industry leader, taking laptop engineering to the next level to give gamers the performance they require and the mobility they desire,” says Razer Co-Founder and CEO Min-Liang Tan. The new Razer Blade gaming notebook boasts a new slimlined design that, at least to our eyes, echoes the look of last year's Razer Blade smartphone. 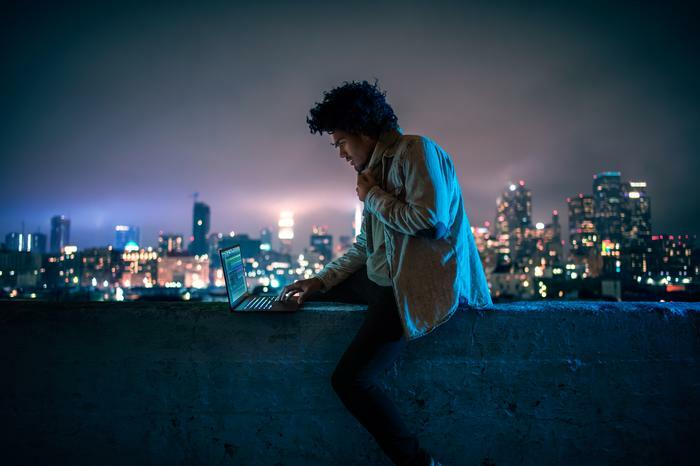 According to Razer, it is the world’s smallest gaming laptop in its class with 4.9mm thin bezels, a 15.6-inch 144Hz display and total weight of either 2.07 kg (FHD display) or 2.15kg (4K display). In terms of specs, there are multiple variants available but across the board the new Blade comes with full support for Razer's Chroma RGB lighting system and zero-key rollover. The guts of the thing are powered by Intel's 8th Gen Core i7-8750H processor, 16 GB of 2667MHz dual-channel system memory and PCIe SSD storage with configurations up to 512GB. The above comes paired up with your choice of either a Nvidia GeForce GTX 1060 or 1070. Users also get a choice when it comes to display, with the regular Razer Blade featuring a 144Hz FHD display alongside a more-expensive 4K mode. Internationally, Razer's online storefront will be shipping the notebook from today (to customers in the United States, Canada, France, United Kingdom, Germany, and China) at prices starting at USD $1899.99.